FUJIFILM Diosynth Biotechnologies (Fujifilm), a leading Contract Development and Manufacturing Organization (CDMO) with experience in the development and manufacture of recombinant biopharmaceuticals and gene therapies, has announced the inception of the “FDB Centre of Excellence in Bioprocessing 2.0.” (CEB) in the United Kingdom. 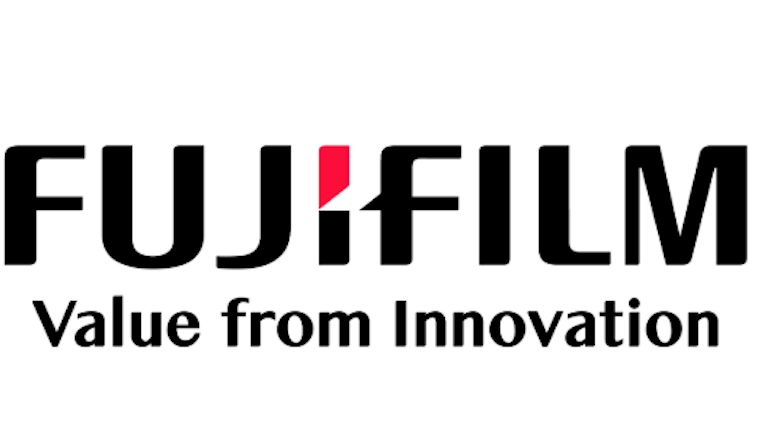 This initiative is an extension of Fujifilm’s global innovation initiatives. The Centre of Excellence will be led and funded by FUJIFILM Diosynth Biotechnologies, in partnership with leadingacademic institutions – University of Edinburgh; and University of Manchester, and University of York. This initiative was jointly defined by Fujifilm and CEB Partners to address challenges and opportunities in bioprocessing. Formal announcement of the establishment of the CEB took place at the Industrial Biotechnology Innovation Centre (IBioIC) Annual Conference 2019, ‘Industrial Biotechnology for a Sustainable Future’, which was held this past 30 and 31st of January 2019 at the Technology Innovation Centre, Glasgow. The IBioIC’s Annual Conference is the leading general IB conference in the UK. The conference celebrates the success of the biotechnology industry in the United Kingdom and provides delegates with networking opportunities needed to drive new collaborations. Fujifilmis a core member of the IBioIC, which provides access to funding, events and access to other companies within its network. Scotland is the ideal partner for Industrial biotechnology activity with access to fantastic facilities and academic expertise. Access to Scotland’s academic research is coordinated by the Industrial Biotechnology Innovation Centre(IBioIC). Find out more about this here.